Learning to balance the intensity and demands of a neurosurgery residency with personal and family time and interests is an essential piece of the residency experience. Gainesville offers abundant opportunities to satisfy a range of interests from outdoor activities to a vibrant nightlife to college athletics to cultural experiences at UF Performing Arts or the Harn Museum. The Department hosts several social and other events during the year including the annual fall departmental picnic for all faculty, residents, staff and families, the Graduation Banquet, and the New Resident’s cookout. The department has an annual research day at which residents present their research findings, the day concludes with a symposium dinner. The Department also welcomes a roster of Visiting Professors who give an evening talk followed by a resident, faculty dinner. A great benefit to living in Gainesville is the wide variety of affordable housing options. Many residents opt to purchase homes, but there is also a wide selection of apartments and condos for rent. Residents with school-aged children have the opportunity to discover Gainesville’s many school options. From neighborhood schools to laboratory schools to private schools, the educational needs of all children are met. 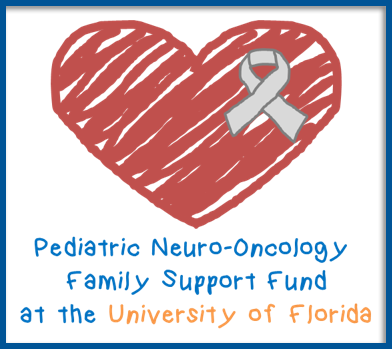 For those with infants or toddlers, BabyGator on the UF campus offers day care for the children of residents and faculty; there are also numerous neighborhood day care centers offering high quality childcare.